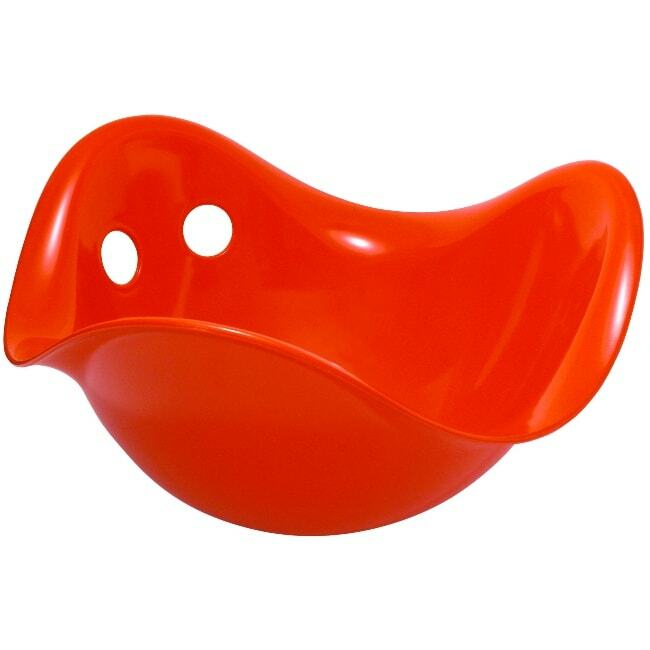 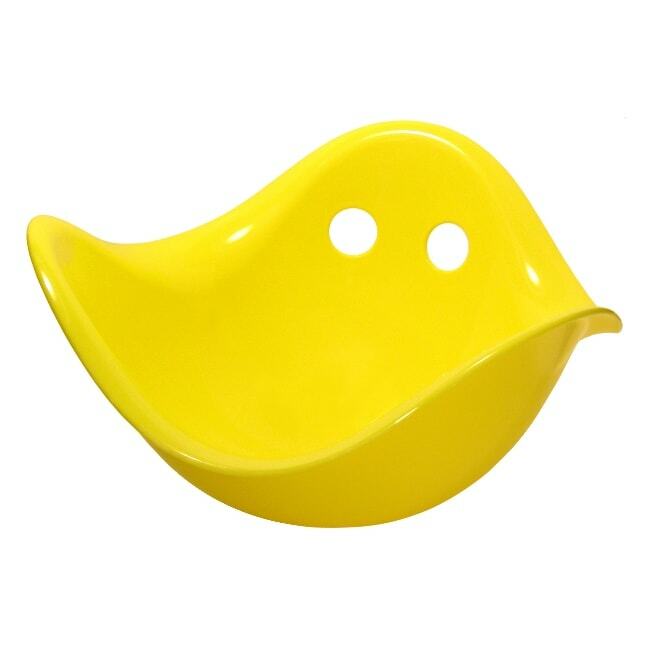 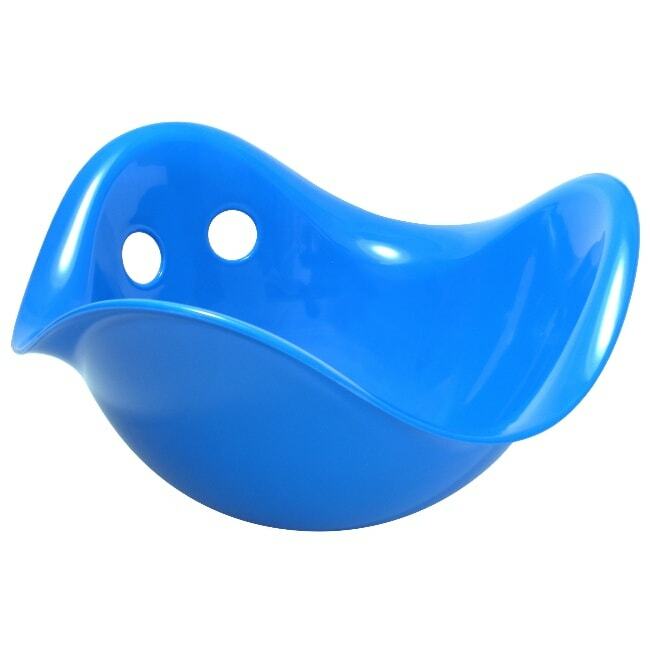 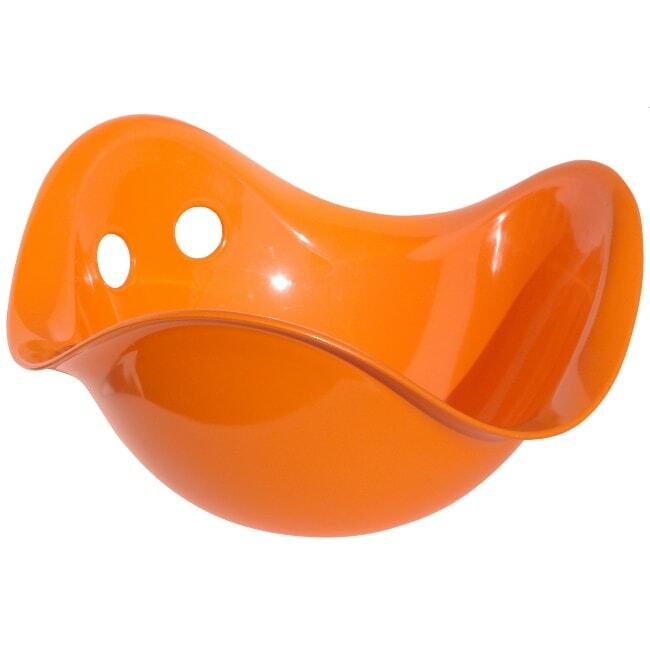 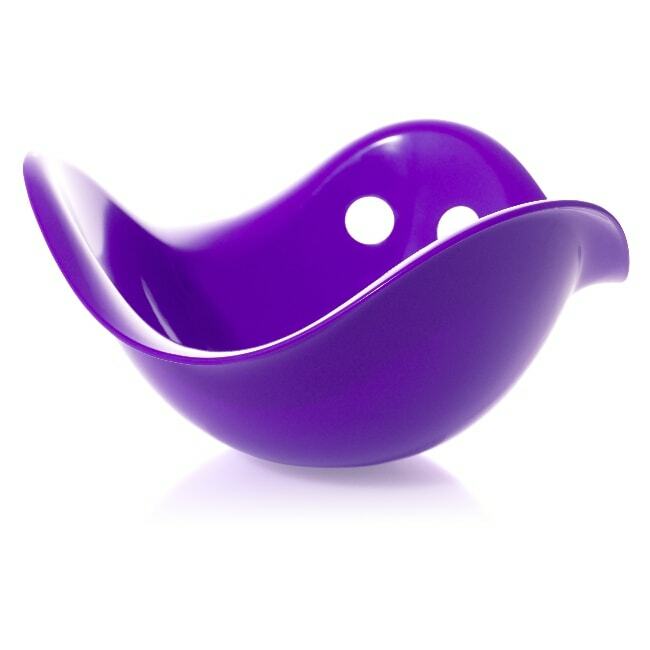 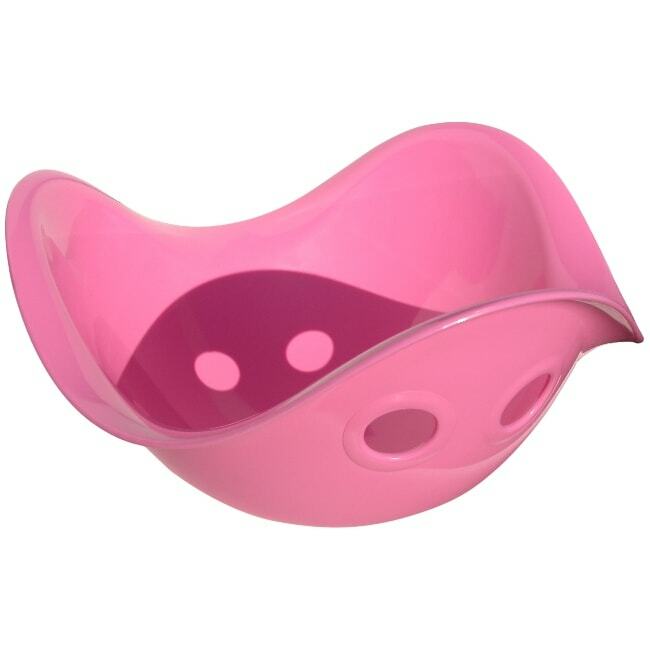 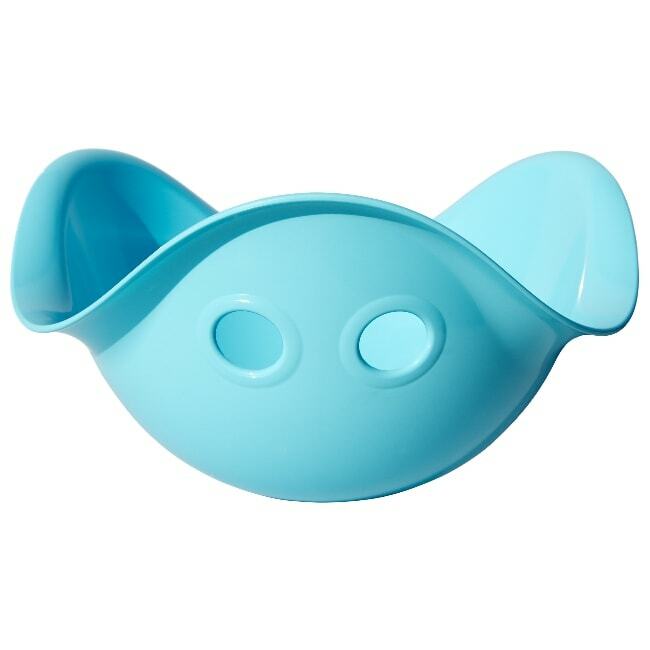 The simple unassuming Bilibo is a toy that every child needs when indoors or outdoors. 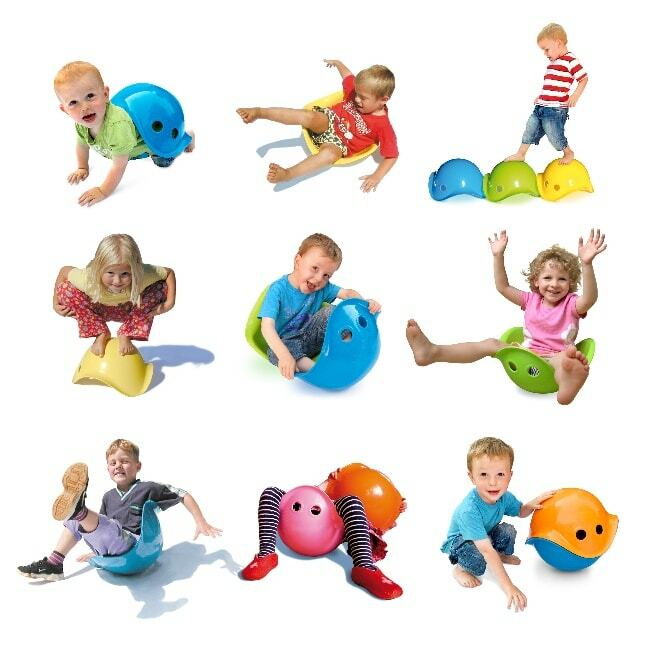 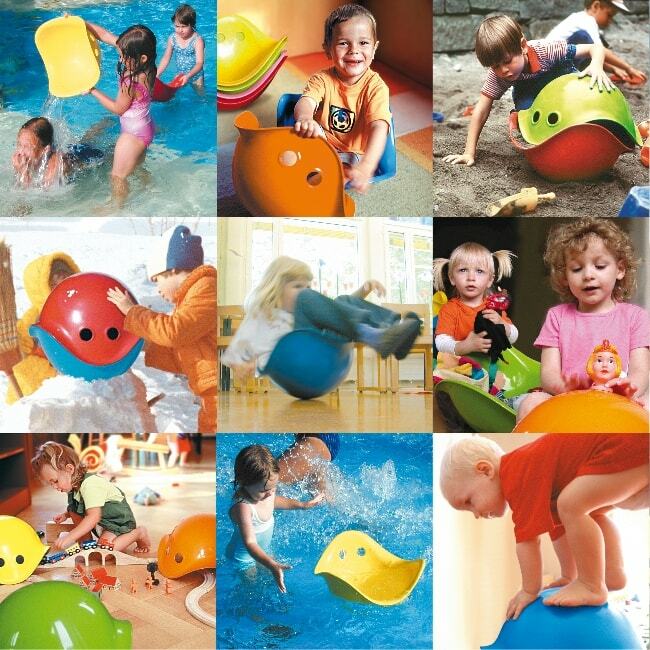 A curved plastic dome, you might not think it, but this toy can be a spinning ride, a turtle’s shell, a stepping stone, a storage crate for all your little one’s favourite things, a low stool, a water bucket, a mini pond, a helmet, a target for tiddlywinks and even a balancing step. 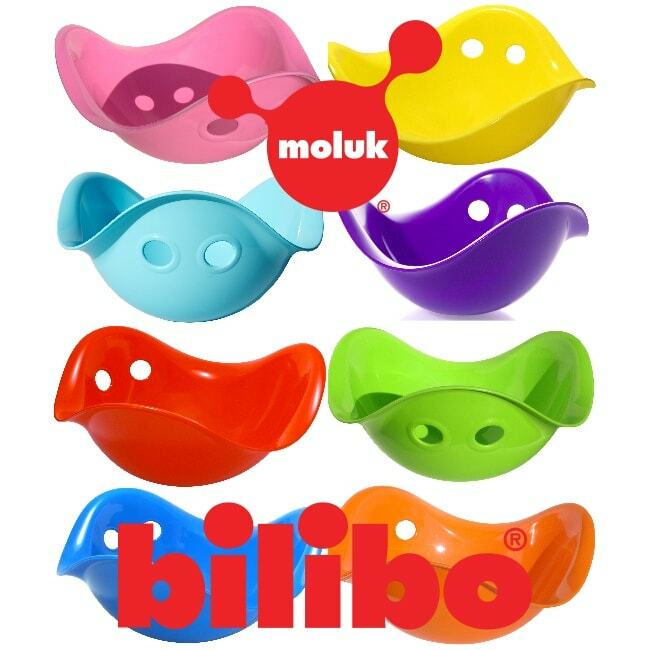 Children love the Bilibo because it can be anything they want it to be, and you’ll love finding out what new uses your child comes up with for theirs every day. 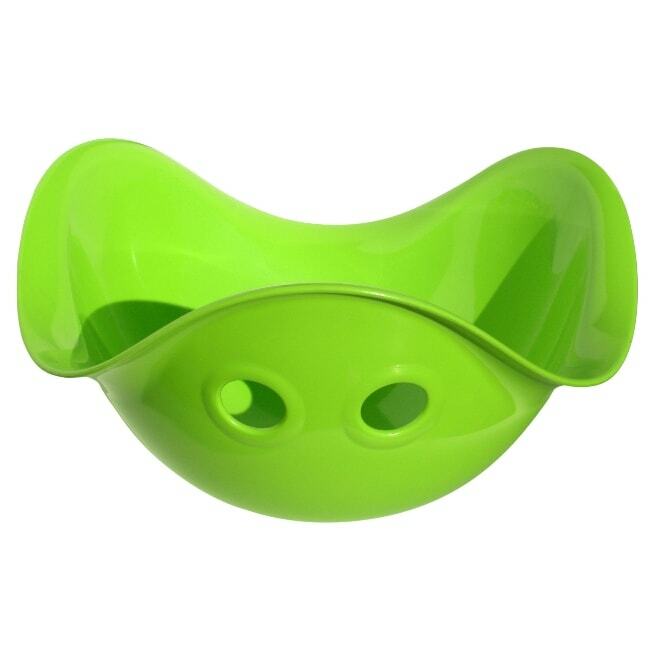 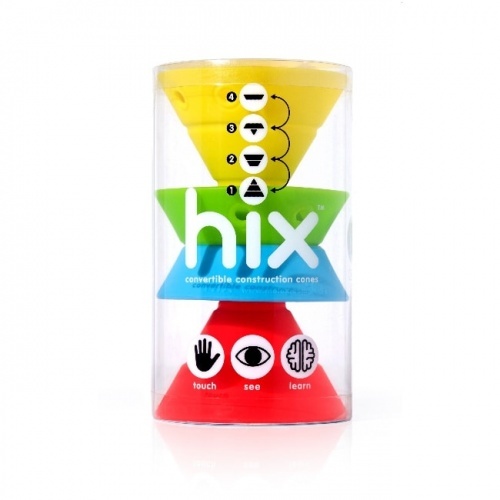 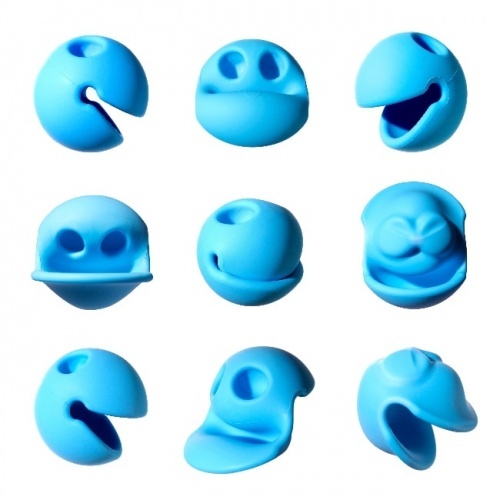 Made from high quality food grade plastic, extremely durable and 100% recyclable.